Experience the Holiday Spirit firsthand by celebrating with us! This evening is sure to be filled with connection, laughter, Joy, smiles, and excitement! We’re headlining Special Musical Guest Gary Lynn Floyd! 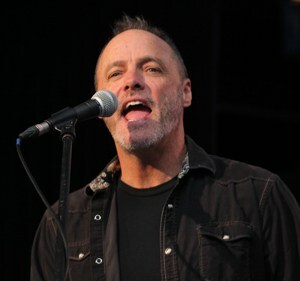 Gary will be sharing some of his own special music and collaborating with CSLDallas musicians and signers to create a powerful and uplifting experience. 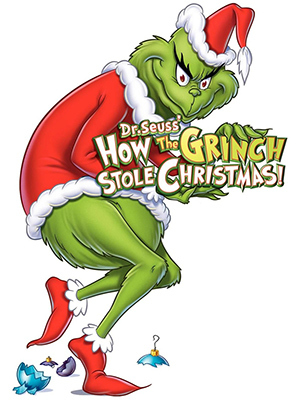 We’ve also got The Grinch coming back by popular demand – narrated by Dr Petra Weldes and Joe Tinker as The Grinch. We’ve got lots of other goodies and surprises for you so plan on your friends and family joining us for a talent-and-fun-filled evening!